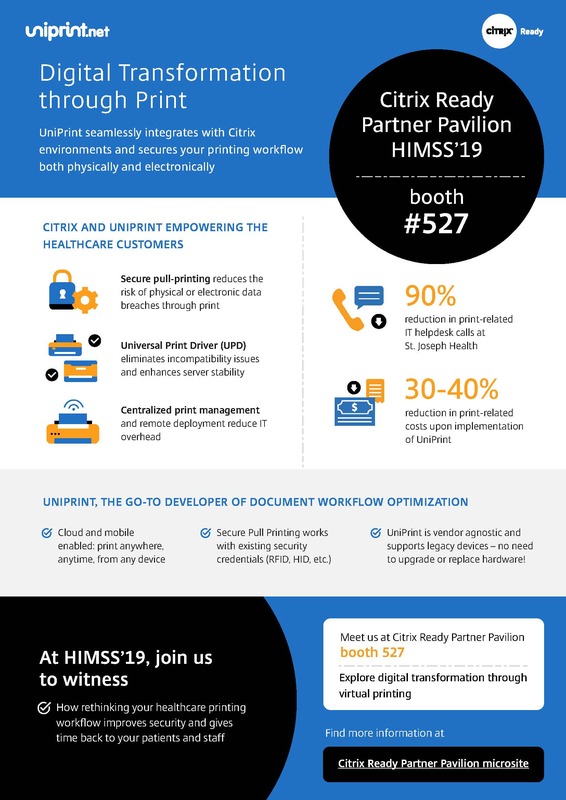 UniPrint.net and Process Fusion are excited to participate in HIMSS 2019 this week! 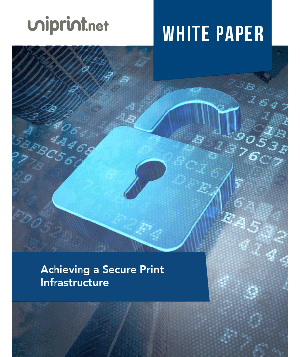 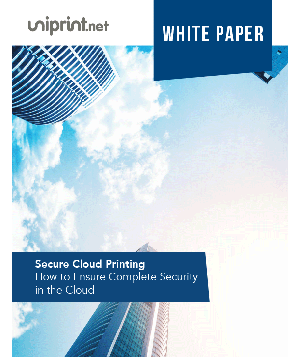 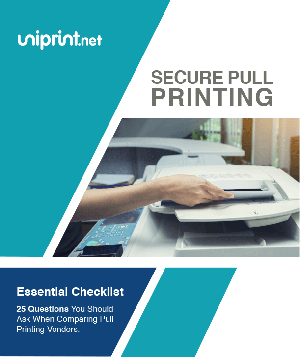 UniPrint Infinity’s exclusive Healthcare Printing Suite solution allows for simplified printer management for Healthcare IT providers, as well as enhanced document security through encryption and secure pull printing. 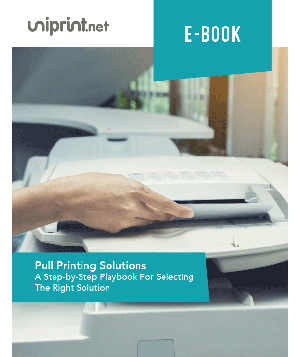 Process Fusion’s CP-1 document capture and workflow platform facilitates the secure delivery of inbound referral document, physical or digital from physicians to the appropriate scheduling workflow in a unified digital format. 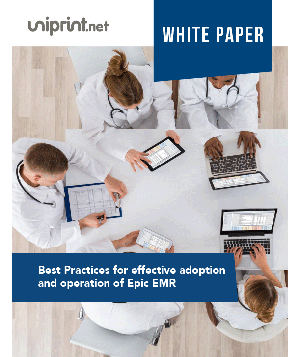 Both solutions aim to give time back to the physician offices, the hospitals and especially patients. 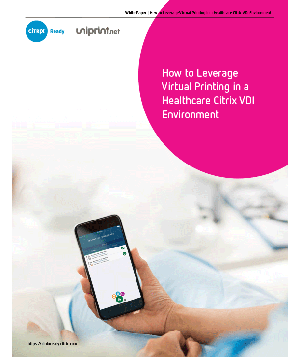 At this years HIMSS, we are excited to showcase our new combined solution, which brings together these two powerful solutions alongside exciting new features. 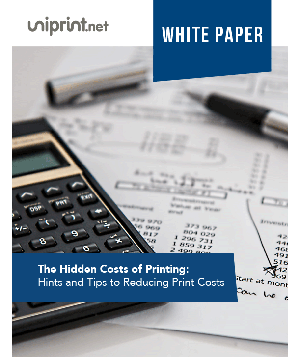 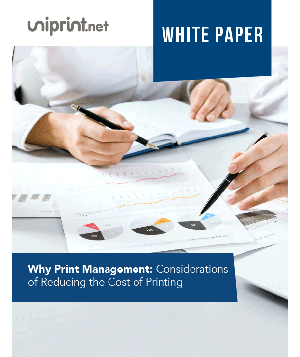 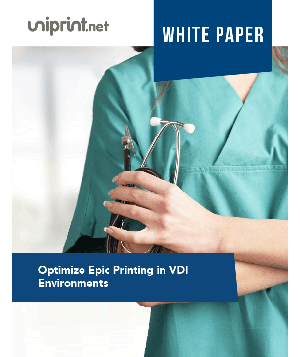 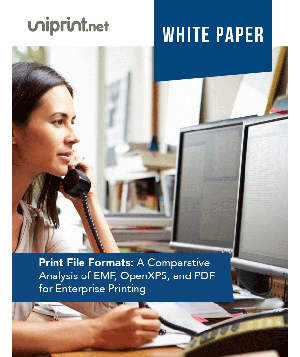 While the UniPrint and CP-1 platforms support both physical and digital input and output, the ultimate goal for many healthcare organizations is to be 100% digital, and in the process eliminate the need for paper and fax. 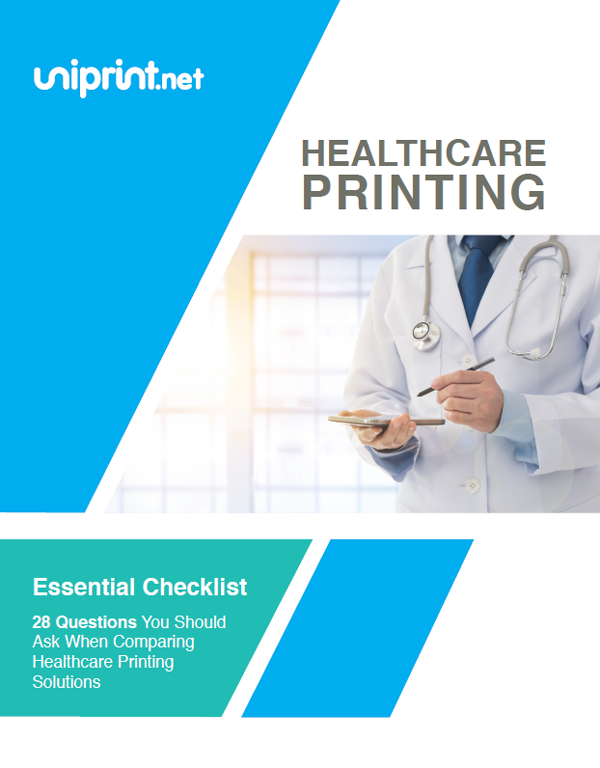 Two new CP-1 features will be unveiled at HIMSS 2019: The SecureSend feature powered by UniPrint Infinity’s Universal Print Driver technology, and Scheduling Assist – the 24/7 Advanced Booking Assistant powered by Simplifimed. 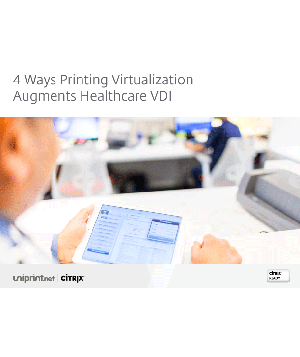 Check out this fantastic infographic from Citrix Ready, outlining how UniPrint and Citrix work together to optimize healthcare workflows. 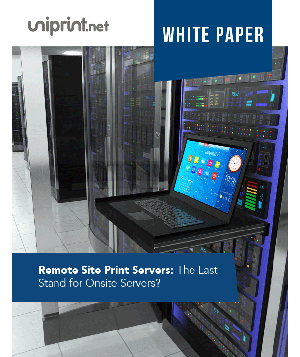 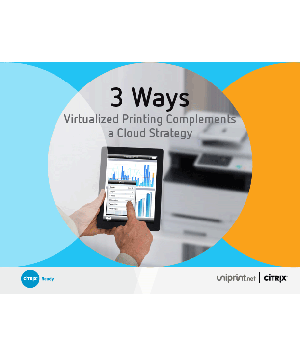 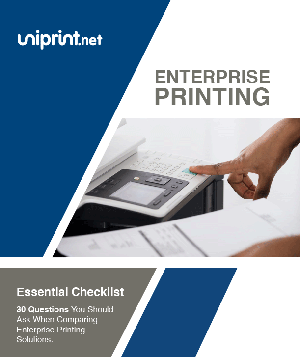 Whether you are using virtualization solutions or physical desktops, UniPrint Infinity is the print management solution of choice for your organization. 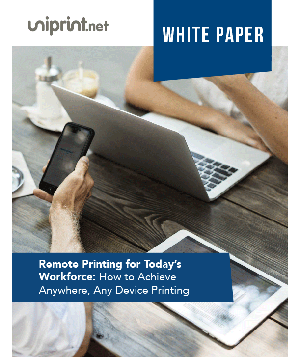 Mobility and Workforce Productivity: A Trend You Simply Can’t Afford to Overlook!